Printed on Royal brand Unisex Organic RPET Fleece Pullover Hoodie. 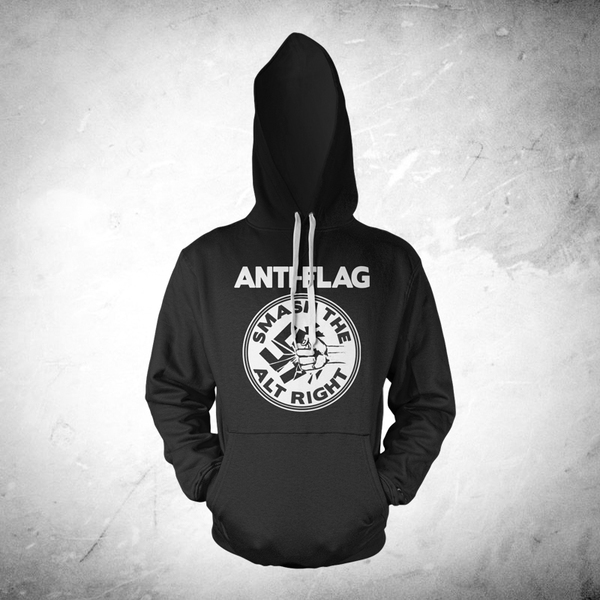 These hoodies are MADE IN THE USA from 50% organic cotton / 50% RECYCLED polyester. A portion of the proceeds will be donated to the Southern Poverty Law Center.